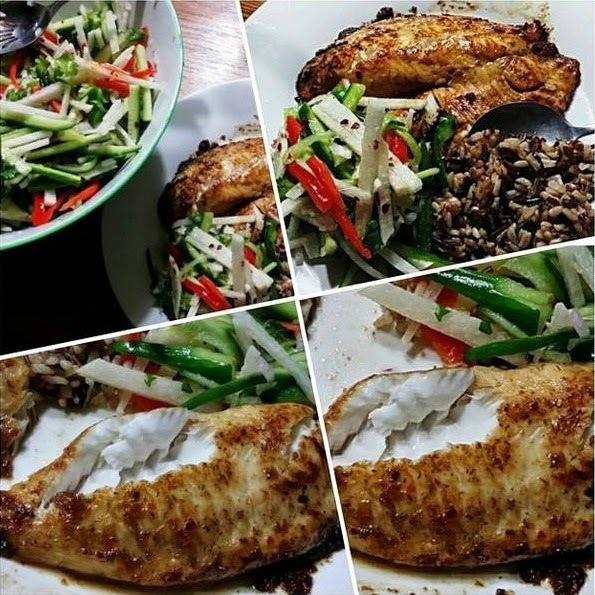 Someone asked me if I’m not tired of eating fish everyday and my response is No! 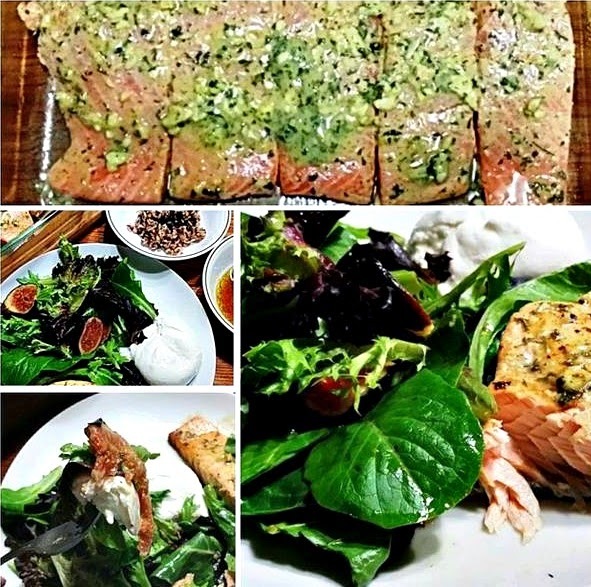 It’s all about freshness and flavors. 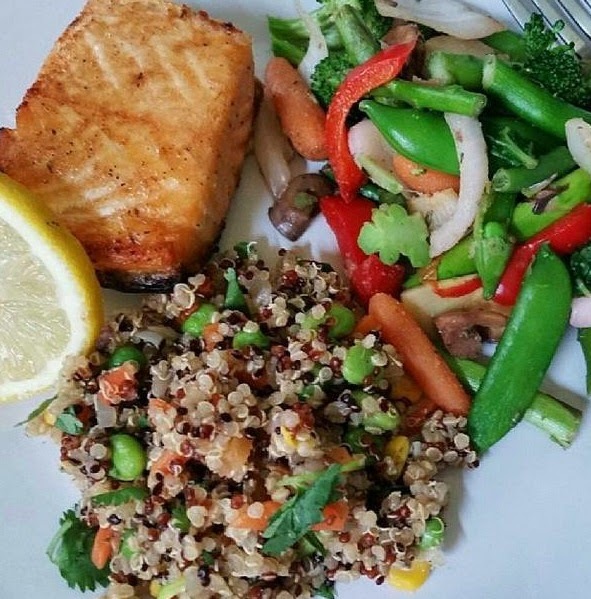 Use only fresh ingredients and play with flavors to make the fish tasty and delicious. I use herbs and spices, olive oil, balsamic vinegar and a lot of citrus to enhance the flavor of whatever I'm making- pretty simple! 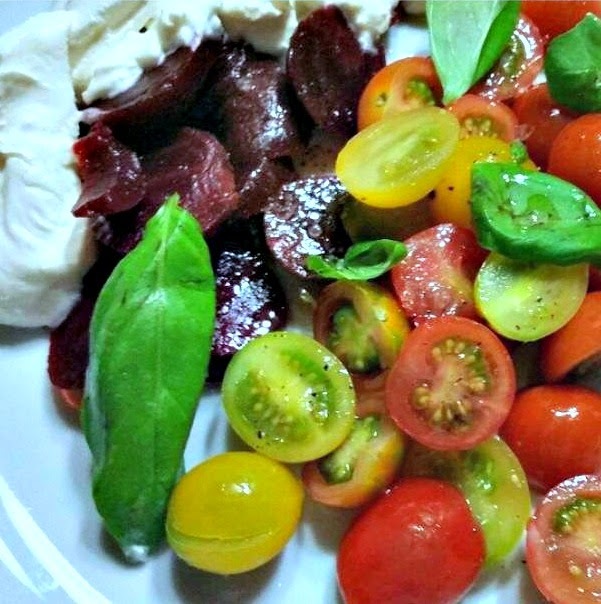 Beet and Grape Tomato Salad - sliced roasted beets and firm grape tomatoes drizzled with fruity olive oil mixed with balsamic vinegar, freshly cracked black pepper and kosher salt; goes well with feta or goat cheese but I prefer Burrata- with fresh basil leaves. 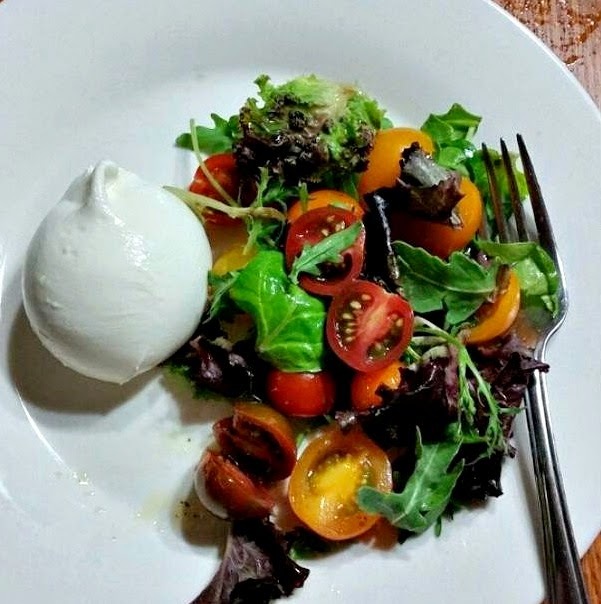 Spring Mix & Heirloom Tomato Salad with Burrata Cheese- simple yet so delicious! 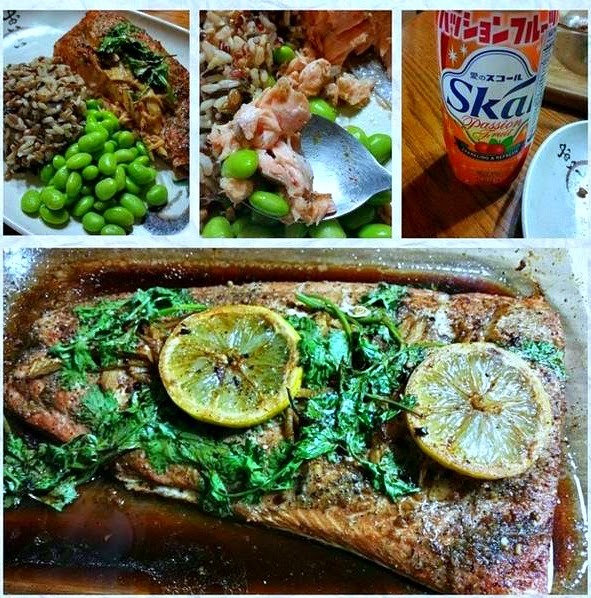 Baked Salmon with Edamame and Wild Rice - the salmon fillet is marinated in evoo, low-sodilum soy sauce, ginger and lemon then served with edamame beans. 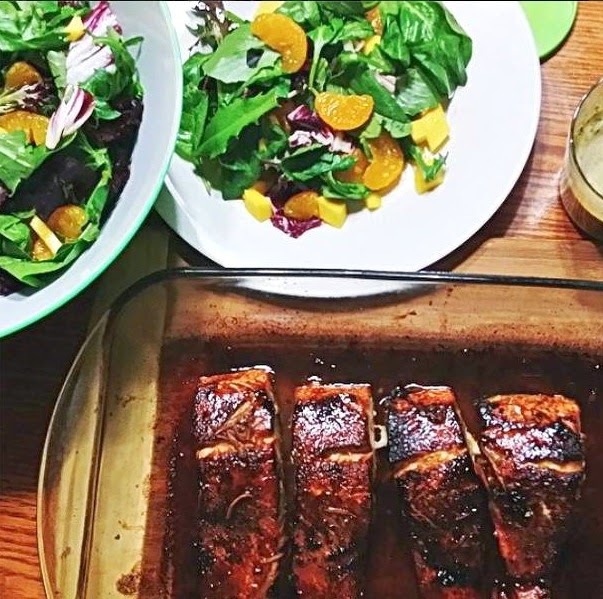 Cilantro-Lime Vinaigrette consists of cilantro, lime juice, evoo, freshly cracked black pepper, kosher salt and red pepper flakes for the spring mix salad with mandarin oranges served with Baked Salmon in homemade teriyaki sauce. 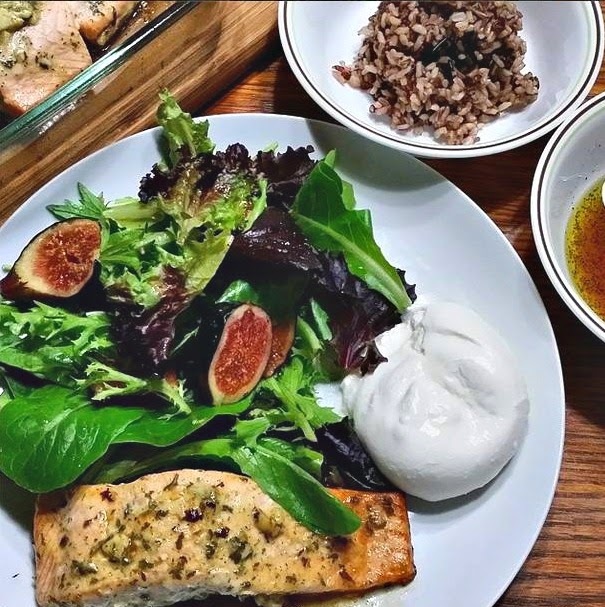 Baked Salmon with Honey-Mustard. Garlic and Citrus Marinade - fresh lemon juice, garlic, evoo. 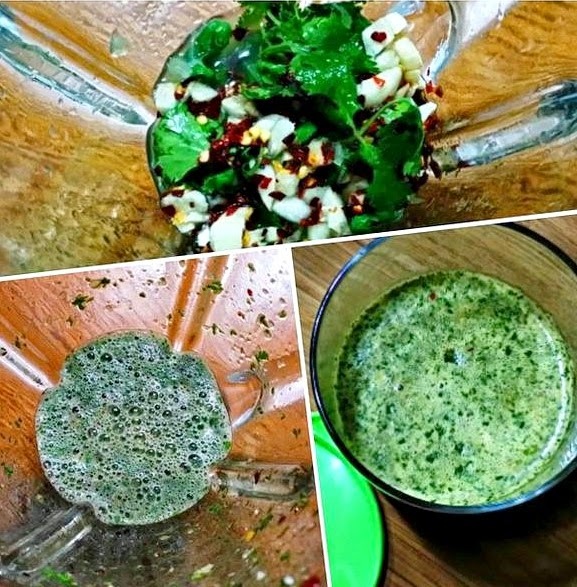 honey mustard and parsley flakes. 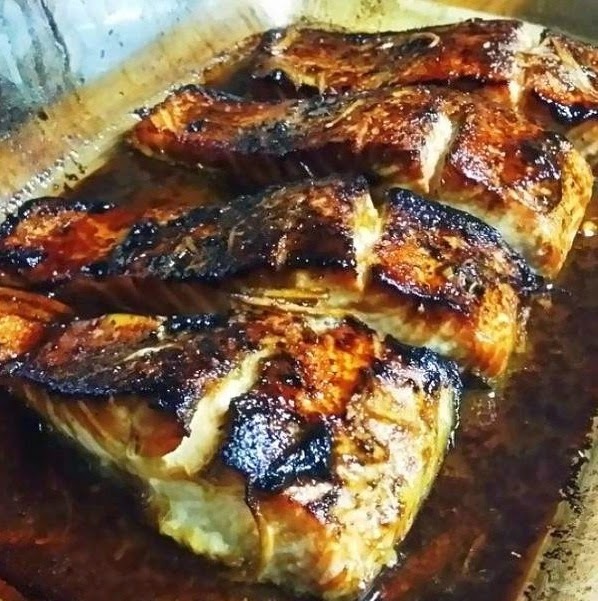 Bake for 30 minutes at 375 degrees F with the marinade poured over the fish and the result is moist, melt-in your mouth salmon. Served with my favorite spring mix and figs with simple balsamic dressing and burrata cheese. I couldn't ask for more! Watermelon Salad - I used to do this when I'm not so lucky with my choice of the fruit and it's not sweet enough to eat after a meal. Cut into cubes then toss with red wine vinaigrette and feta cheese, a few mint leaves and the fruit becomes tasty and inviting suddenly. 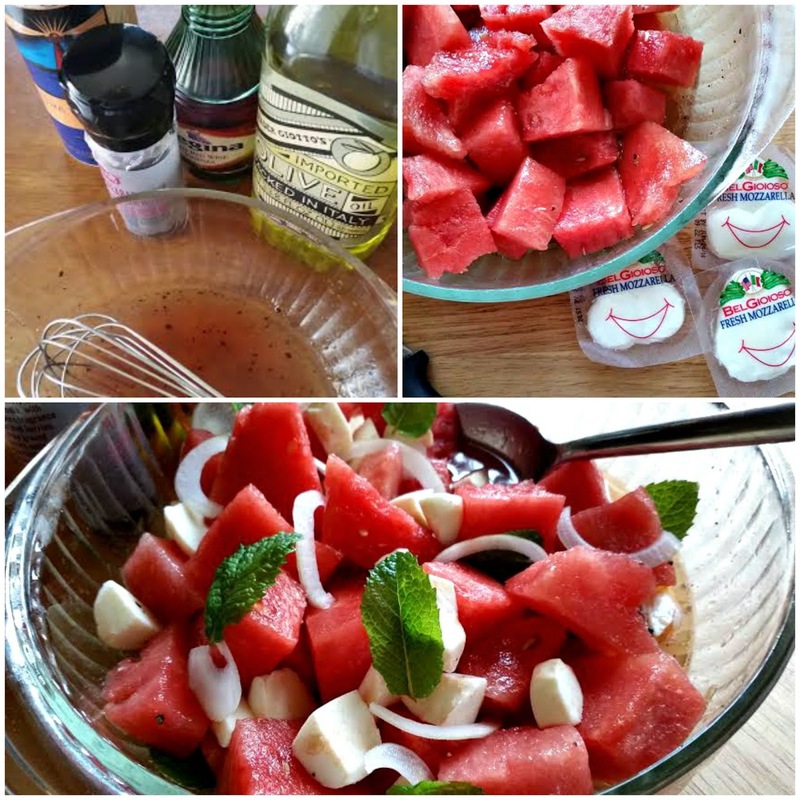 This one is even better because the watermelon is so sweet and it just goes well with the dressing and I used fresh mozzarella bites. I think it will be even better with my lover burrata cheese! 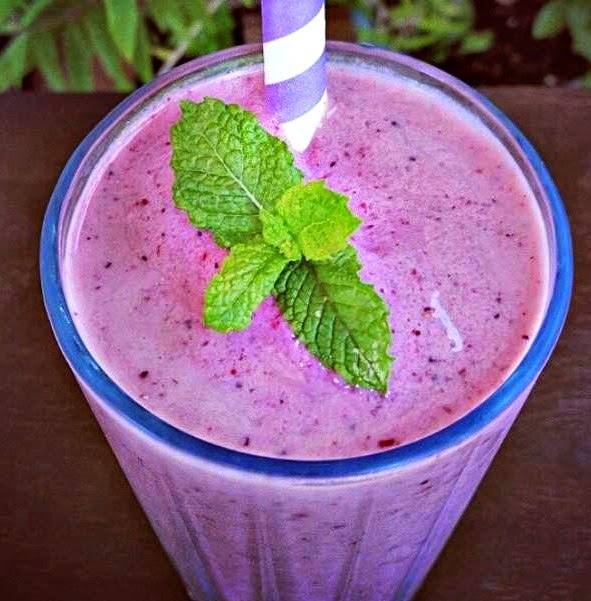 Now let's talk about breakfast because it is such an important part of our day- you know, to get us started right and in my case help me make it through lunch lol... 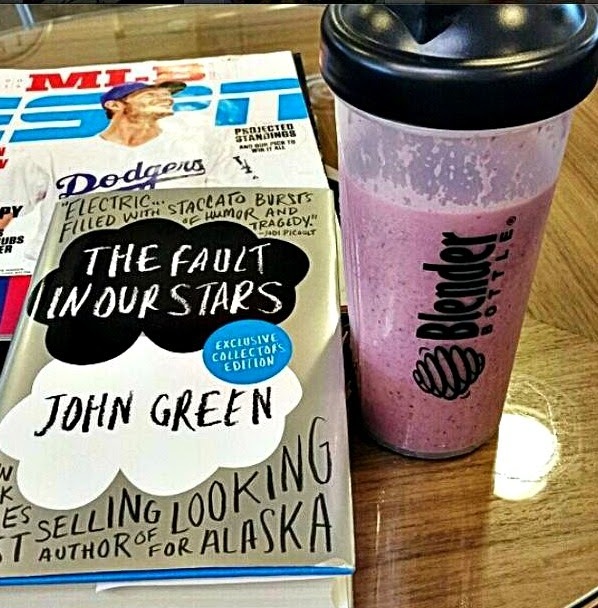 Hot cereal, fruit and yogurt parfait or smoothie it is for me now-a-days. It's like a blast from the past; nothing new and again, credit to me, I managed to abstain from crusty rolls with my favorite butter for what more than a month now! 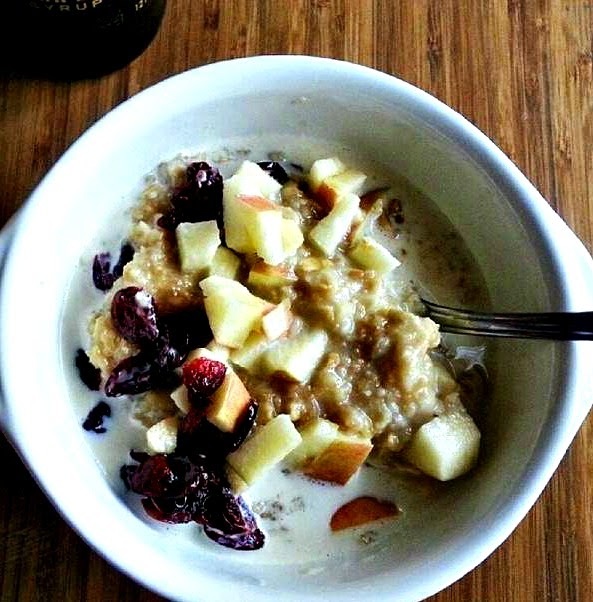 Fruit and Maple Oatmeal - chopped apple and cranberries with old fashioned oatmeal with reduced fat milk and good maple syrup. 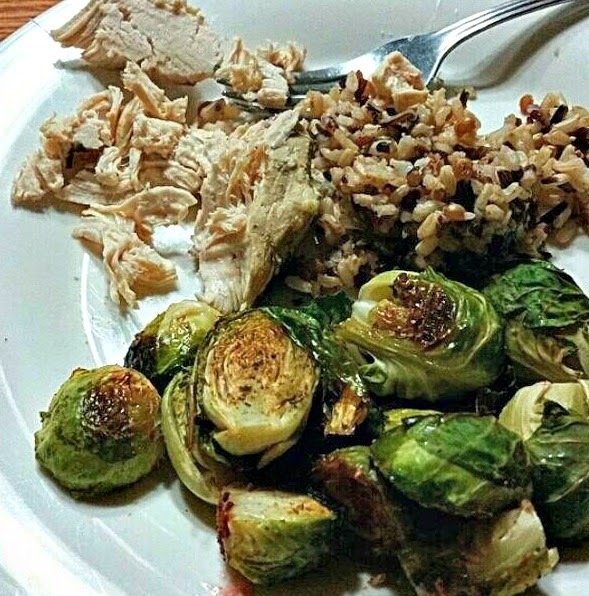 Who says oatmeal is boring? 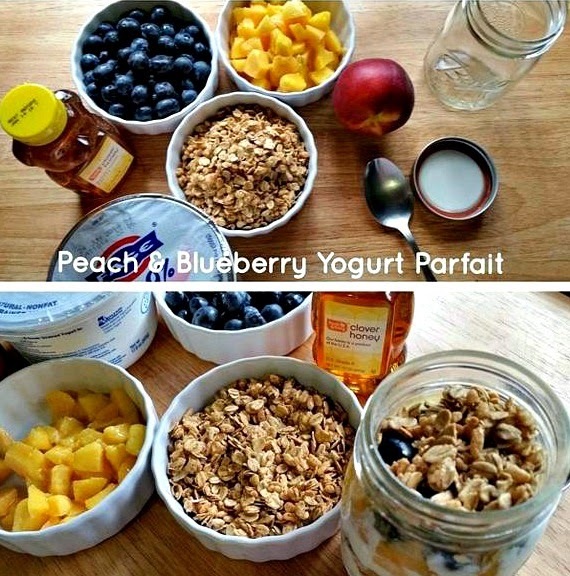 Fruit and Yogurt Parfait - Fresh diced peaches and blueberries layered with Fage Greek yogurt and granola with a drizzle of clover honey...... It's money! 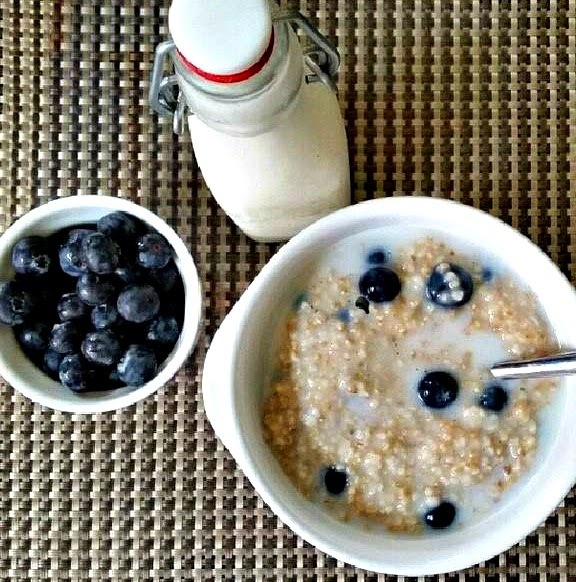 Old fashioned oatmeal with flax seed, fresh blueberries, reduced fat milk and a pinch of Stevia, voila! 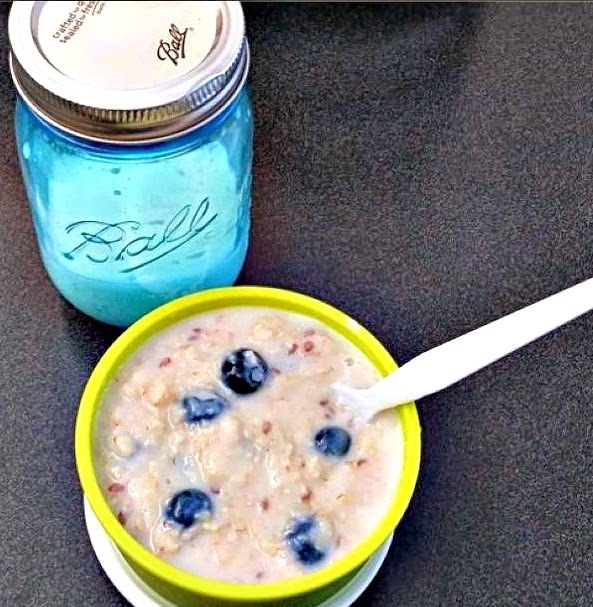 Healthy and yummy if you add fresh berries to the oatmeal. 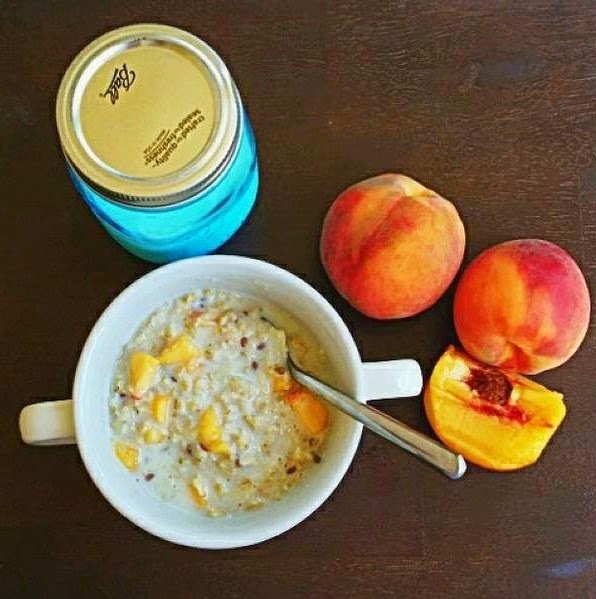 Old Fashioned Oats with Flax Seed reduced fat milk, diced fresh peach with a pinch of Stevia to celebrate the National Peaches and Cream Day and hooray healthy breakfast! Just how I titled my post, I believe this is an array of good eats and as the final part of my healthy food ensemble. I do not intend to preach about healthy food or healthy eating habits because I cannot claim to be a health guru or anything of that sort. 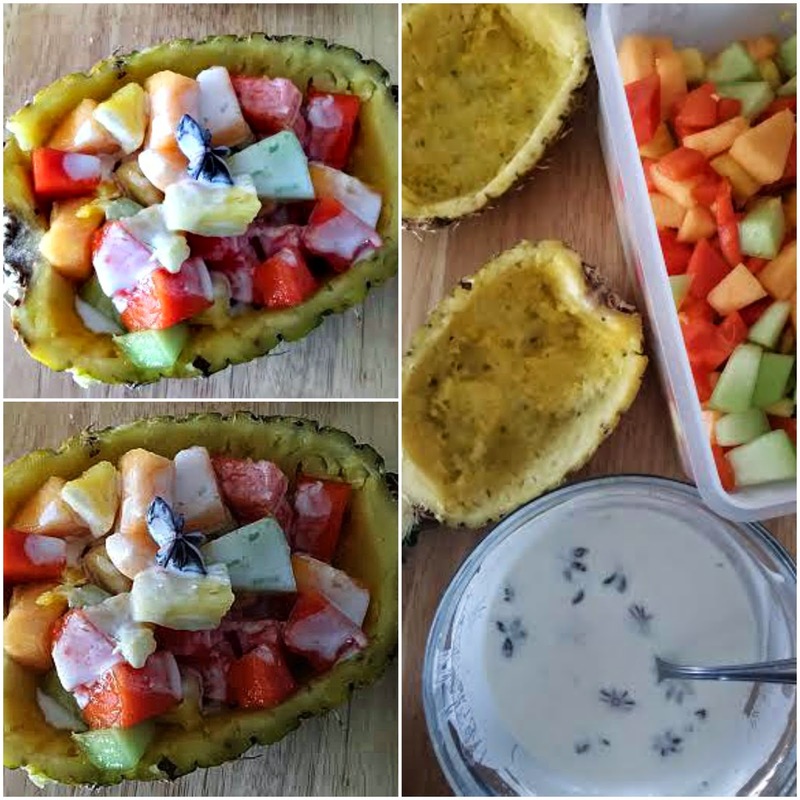 I still love my butter and my cheeses and I know I cannot give up my chiffon, sponge and angel food cakes but I just want to share what I've been making and eating and enjoying in my absence here. 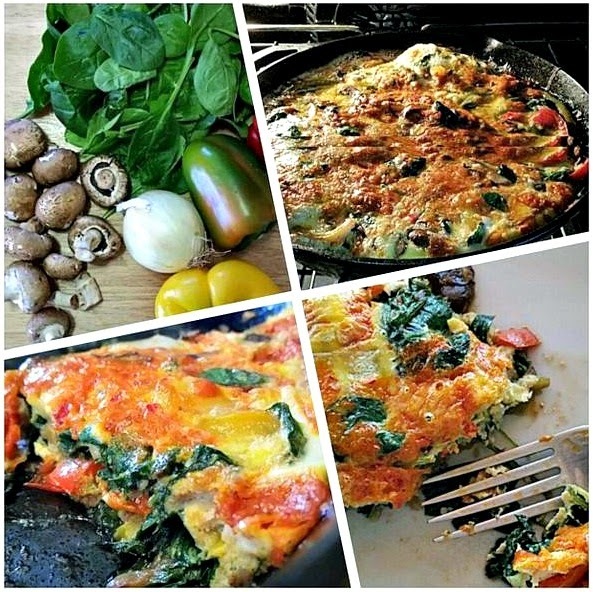 It doesn't mean I will stop cooking or baking the usual stuff because that is limiting my foodie journey. 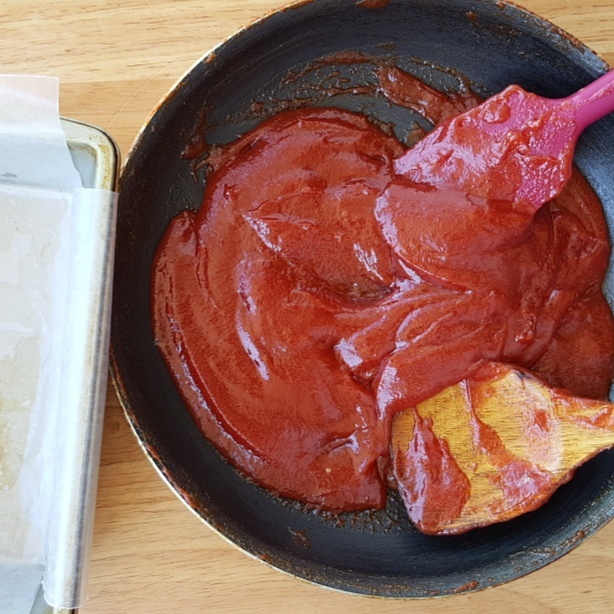 I still look around and try different things but I will stay true to my mantra which is to share and to please with whatever I bake and cook and make- if not physically, then at least, through my recipes. I think I can eat fish every day too. Love the lightness and nutrients they have. And your salads are just as amazing! Thanks for dropping by and for being so gracious-always!